The University of Lincoln has been ranked in the Top 50 of the Guardian University Guide 2018. The national league table consists of 121 universities and in first position is Cambridge University with Oxford following just behind. 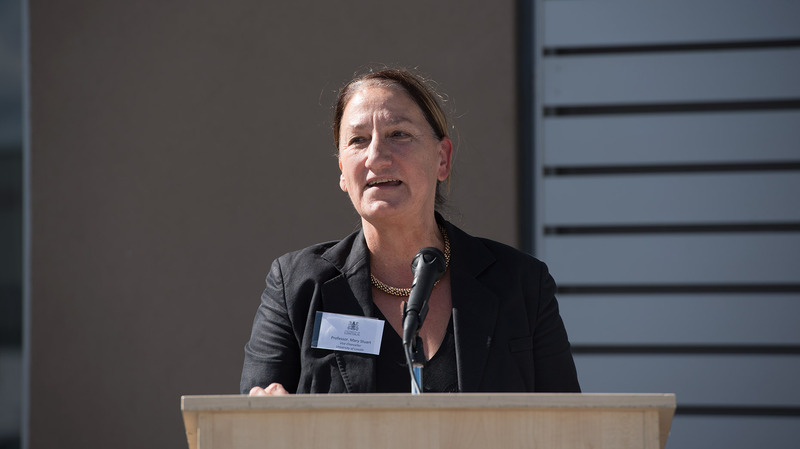 Professor Mary Stuart, Vice Chancellor of the University of Lincoln, said: “We are proud to be placed among the UK’s top 50 universities in the latest Guardian University Guide. “People across the University work extremely hard to offer our students the best student experience possible, whether that’s the resources and support available at our library or the quality of teaching in lectures, seminars and workshops. The university was also placed in a top 50 position in the Complete University Guide, published in April. For more details about the Guardian Guide 2018, click the link here. Bishop Grosseteste University in Lincoln was not included in the list as is was not deemed courses offered met the criteria for a fair comparison.